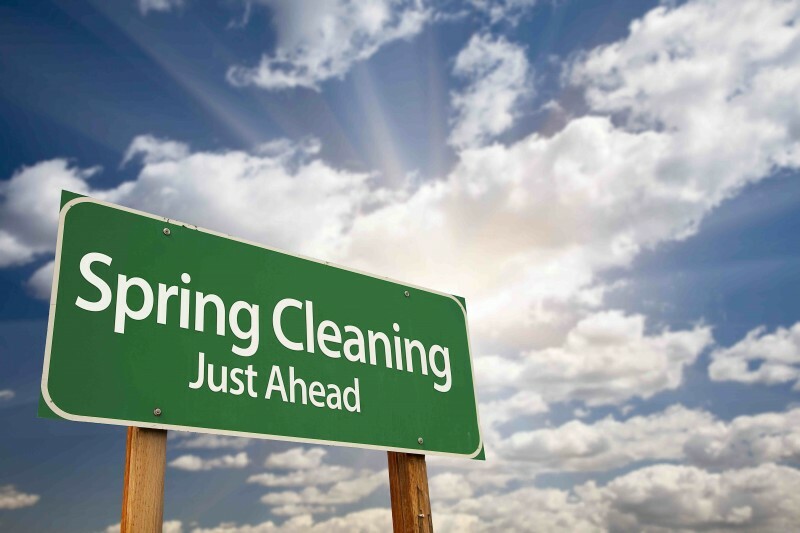 The spring selling season is often the busiest and most frantic period of real estate activity in the calendar year. And it makes sense, as the weather warms and homebuyers hope to lock in a property before prices rise, those hoping to sell a home in spring can take advantage of housing market trends and walk away with a tidy profit in the spring. But with all that spring housing market trends comes competition, and the frank truth that you’ll need to utilize the latest spring real estate marketing ideas to showcase your property and stand out in a crowded market. When it comes to getting your home noticed, in what every real estate market forecast seems to predict will be a busy market, home improvements and proper planning can go a long way. Here are five ways to help your property stand out in the spring selling season, and assist you in getting maximum dollar for your investment. Nothing says “unappealing” like a cluttered property when you’re trying to sell a home. And more likely than not, you have quite a bit of clutter in your house, especially if you’ve been in your home for awhile. Periodicals, photos, toys, etc: Anything that overly personalizes your home should be kept away. If you need to get clutter off your hands, have a garage sale, sell items online, or throw away anything you don’t need. The purpose of home staging is to help prospects imagine themselves living in your house. If you display items that make them feel like it’s someone else’s home, you make it hard for buyers to imagine owning, much less living, in your property. If you spend all your time making the interior of your house look appealing, you’ll miss out on the profit potential of exterior curb appeal. Many buyers decide, within seconds of seeing the exterior of a home, whether a property is suitable. The more well-maintained your house is, the more justification you have for a high asking price. However, if homebuyers see your spring real estate property needs a lot of repairs, as advised by the home inspector they will hire, this can cut into your profits. People tend to buy, whether it be a home or a box of breakfast cereal, for emotional reasons — then back it up with logic. And this is especially true with the real estate spring selling season.